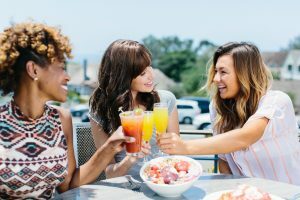 Up your brunch game with bottomless mimosas at Pacifica Del Mar! Every Saturday and Sunday from 11:00a.m. – 4:00p.m. 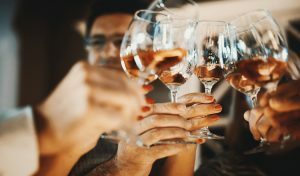 add bottomless mimosas to your brunch for ONLY $15. Your weekend brunch just got better! Follow us to see what's going on at Del Mar Plaza! Stay connected and join our monthly email list. Please know we respect your privacy and won’t share your information. © 2019 Del Mar Plaza. Website by Raindrop.